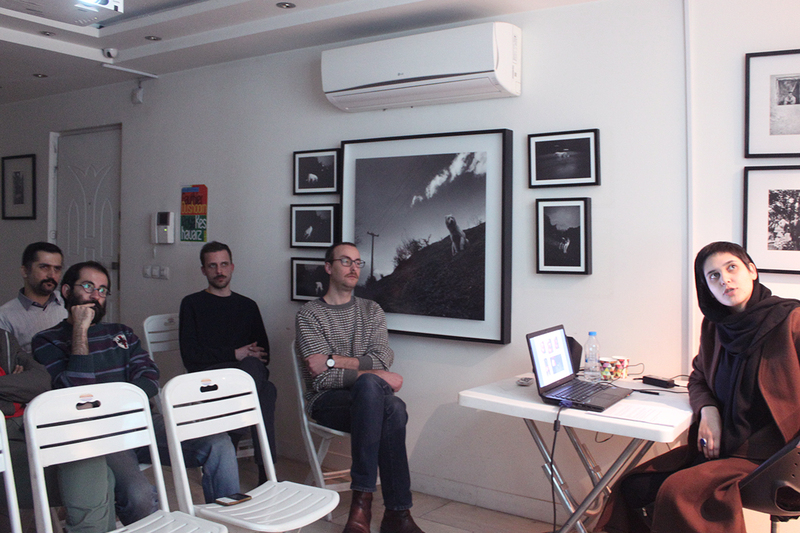 The artist talk and presentation of selected artists of Iran-Belgium exchange program was held in Rybon Art Center on February 9th, 2016. 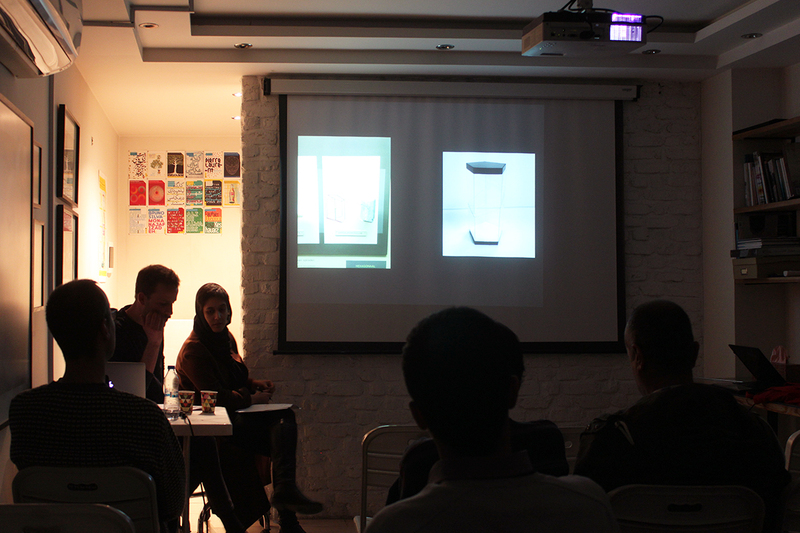 In this session Gauthier Oushorn from Belgium and Roya Keshavarz from Iran presented their works and projects to the audience. This program has been organized by Kooshk Residency and AIR Antwerpen and will be held in two parts. The first part is held from 1-29 February, 2016 in Tehran, Iran and the second part will be held from 1-31 August, 2016 in Antwerp, Belgium. 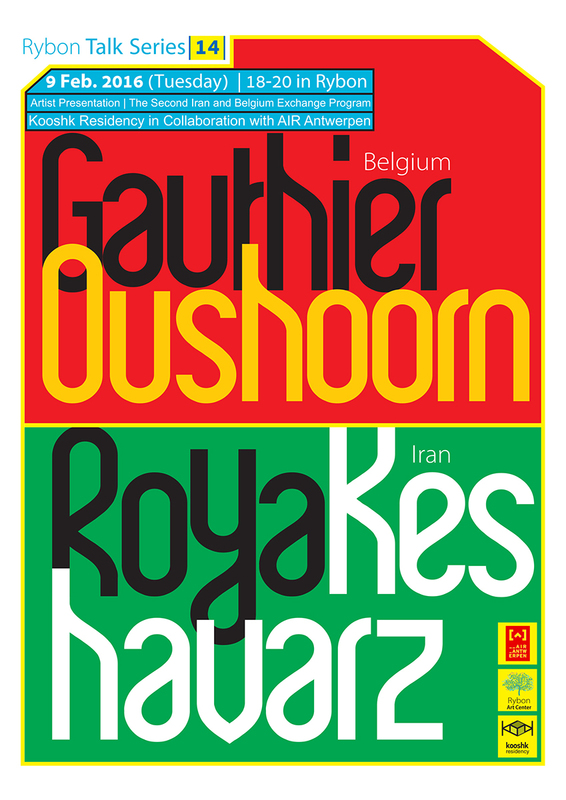 The same Belgian and Iranian artists will participate in both parts.